Casinos are always a hit when you are on a vacation and usually Casino growers can never get enough. 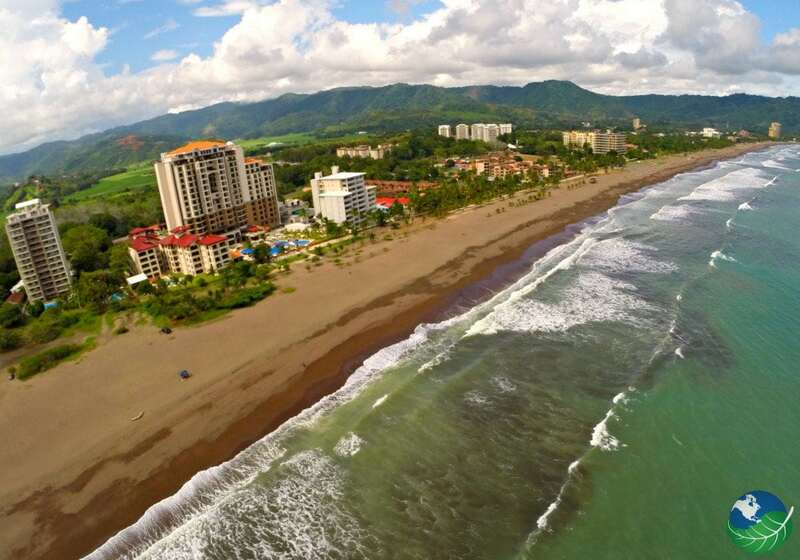 Costa Rica is called the rich coast usually because of the amount of biodiversity but it works for casinos too. It certainly isn’t as big of an attraction as Panama but you will find a decent amount of Casinos. More than likely you won’t find a casino on its own it’s more like a hotel adjoined to a small casino. 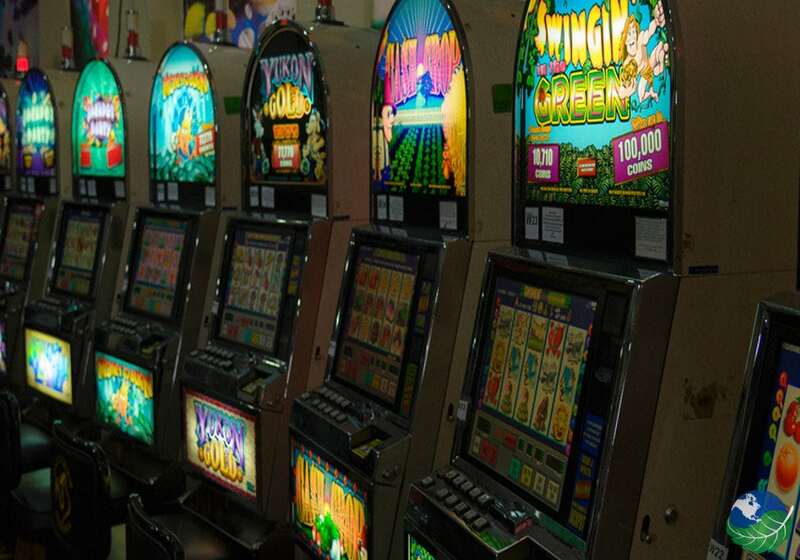 The Casinos here have about 10-20 percent of the slots being used at any time but this all depends on times and locations. Table games are a different story, normally they are not busy at all. Because of the legality of prostitution in Costa Rica, you will find the odd casino that promotes it. Although many prefer not to. 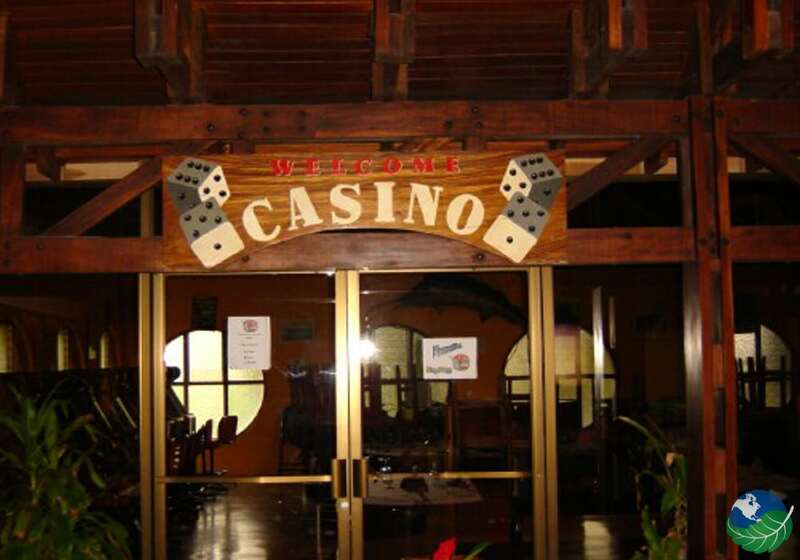 My Costa Rica does not promote such a business and we certainly do not recommend these Casinos. Most Casinos will deal with both local currency and American money. The local currency is Colones and exchanges for roughly 500 Colones per 1 American dollar although fluctuating up and down all the time. 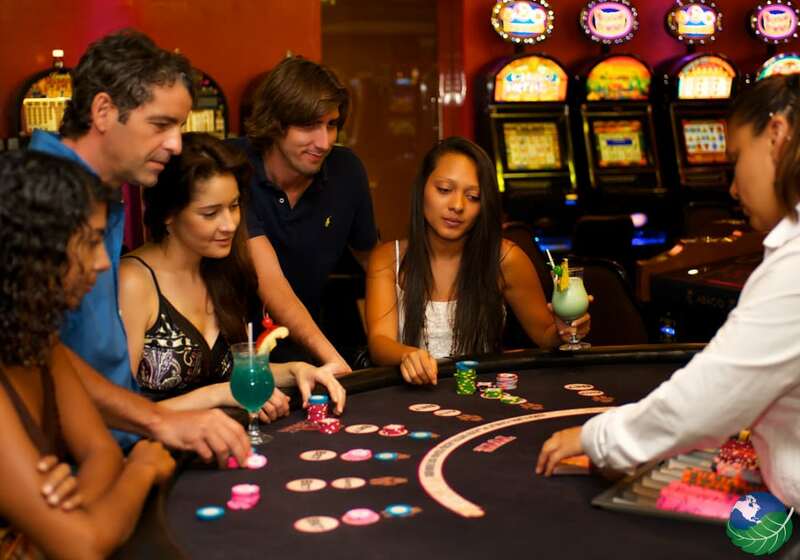 To help you choose the best Casinos in Costa Rica we have rounded down to the top ten! 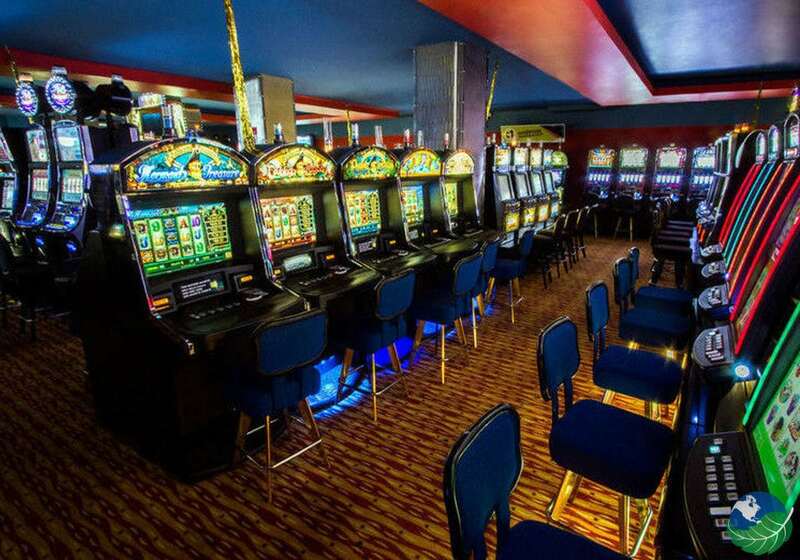 The Hotel Amapolo Casino is located in Jaco Costa Rica it has games like the slots, Texas Holdem, and others. Open from 2pm – 2am. The Casino Kamuk is located in Quepos Costa Rica, they have many different games and of course the hotel you can stay in. The Best Western Hotel and Casino is located near the Irazu Volcano, you will enjoy great views and exciting times. 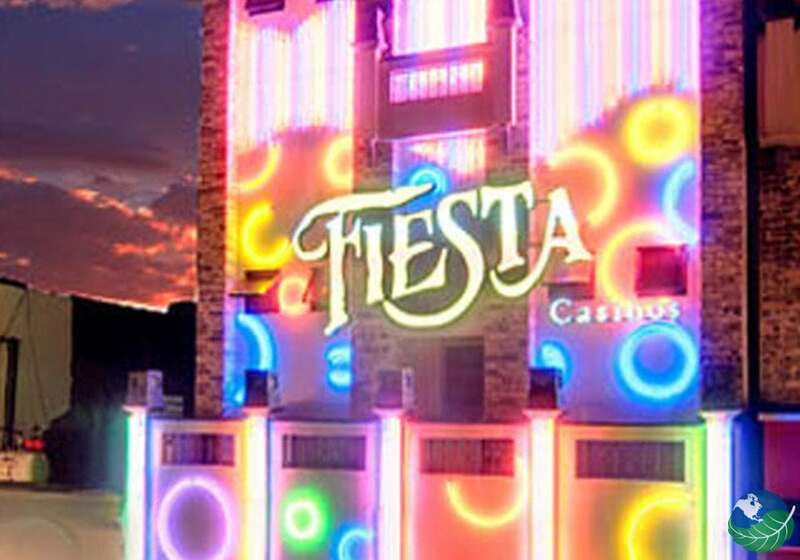 The Fiesta Casino has several locations including, San Jose Alajuela, Heredia, Harradura and Guanacaste. This casino is located in Coco beach, you have a beach front view while you stay at the hotel and enjoy the Casino with various games. 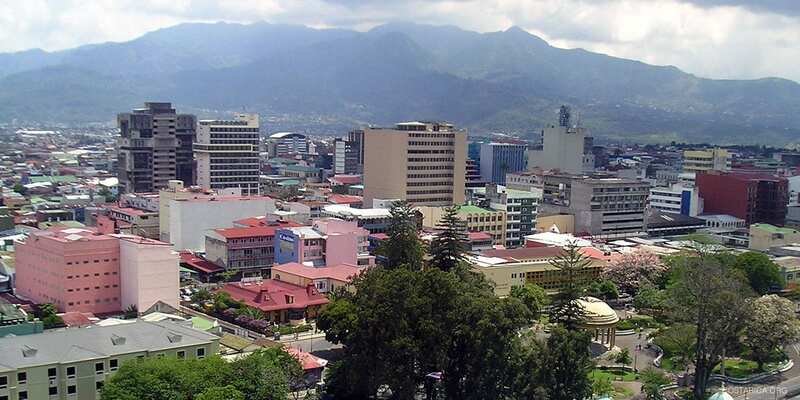 You will enjoy the scenery of Doubletree Casino located in the Central Pacific. This is an all inclusive hotel so everything will be provided for you. 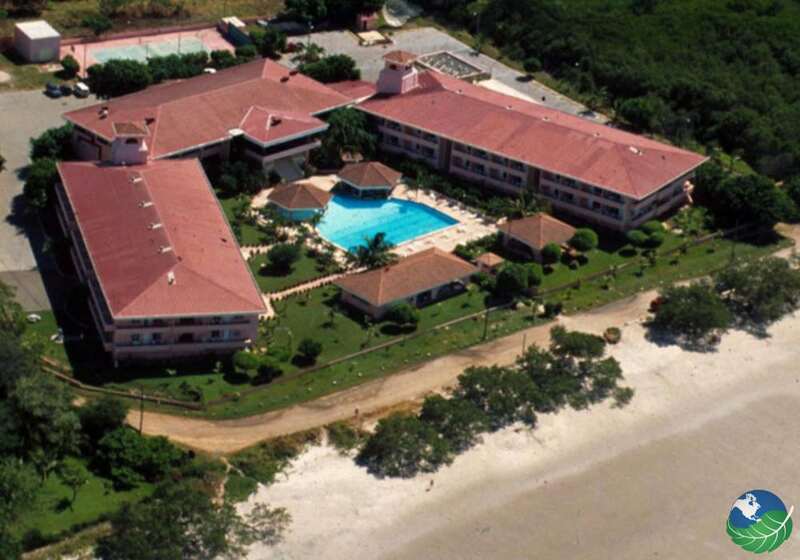 Being this close to the beach has its perks located at the flamingo beach in Guanacaste. 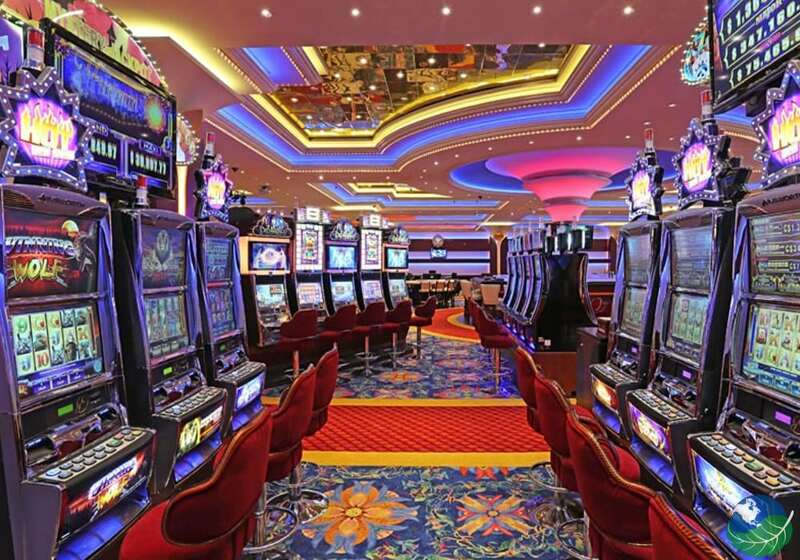 The Grand Casino is centrally located in Escazu Costa Rica. They have all kinds of games and even a restaurant. 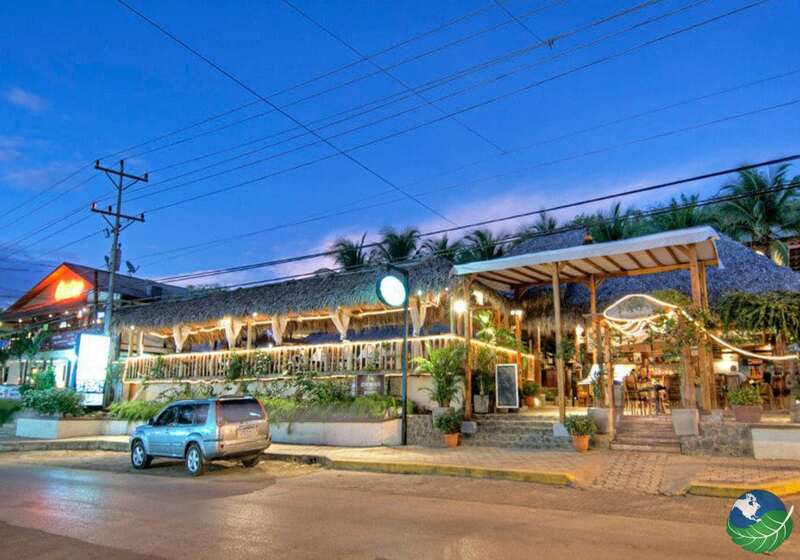 The Diria Casino is located in Tamarindo Costa Rica, a famous beach destination. 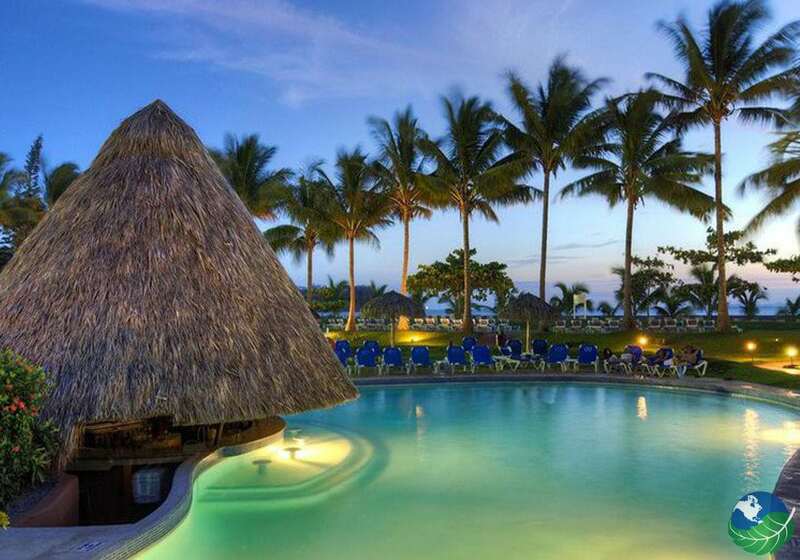 Located only a kilometer away from Coco beach, with games such as Poker, Blackjack, Roulette and Pai Gow. There are also other casinos that do support things like prostitution and don’t have the highest regard for proper tourism is Costa Rica. Ones like the Hotel Del Rey in San Jose. The Hotel Del Rey is a very popular place among locals and foreigners, walking in you will find it flooded with prostitutes and middle aged men. If you don’t want to be bothered with such places it best to stick to normal casinos. Let us help find the right one for you!